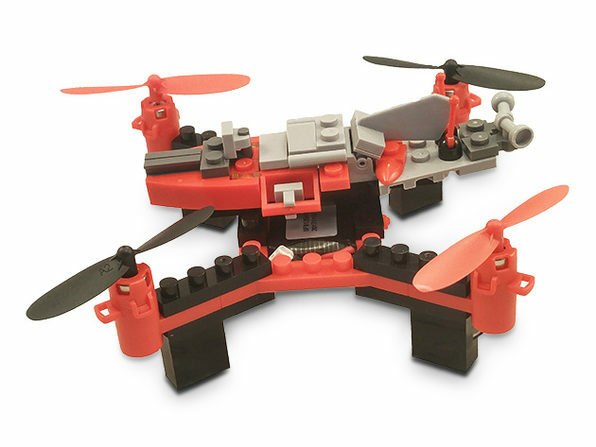 Check out this Force Flyers DIY Building Block Drone, a drone you can build yourself. It’s “building block compatible,” by which you can read LEGO and the other block systems that work with LEGO. The kit includes a 6-axis gyro and auto-stabilization, and because it’s customizable, it will teach you things like the importance of aerodynamics and weight distribution. It’s $42.99 through our deal.